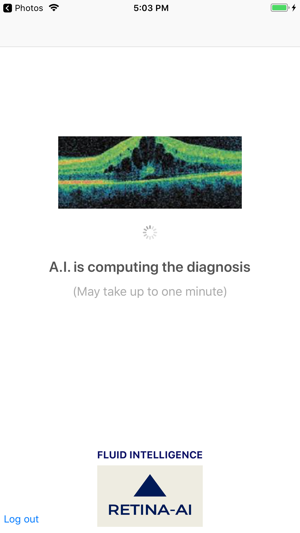 Fluid Intelligence by RETINA-AI is an A.I. 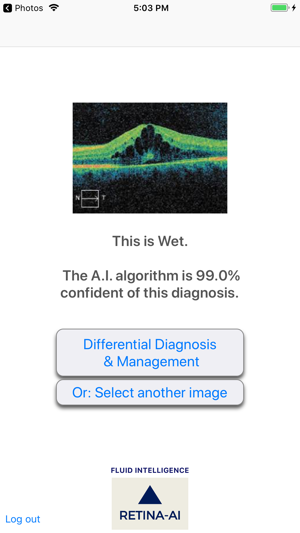 App that detects macula edema and subretinal fluid on O.C.T slices. It has greater than 90% sensitivity. 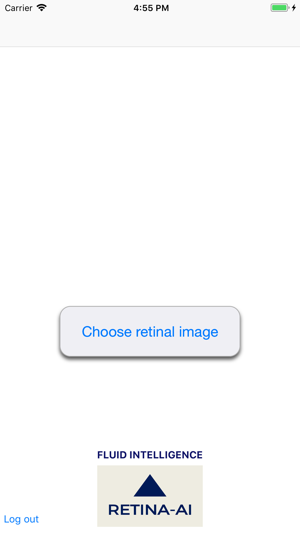 The efficacy has been validated by American Board of Ophthalmology-certified retina specialists. 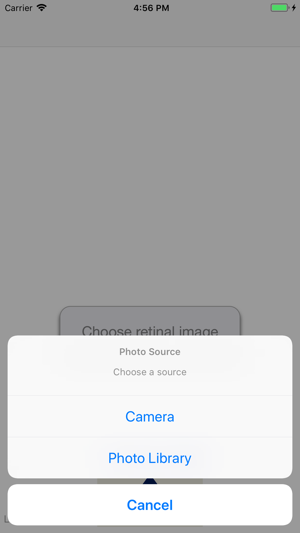 The application does not distinguish between the above entities. 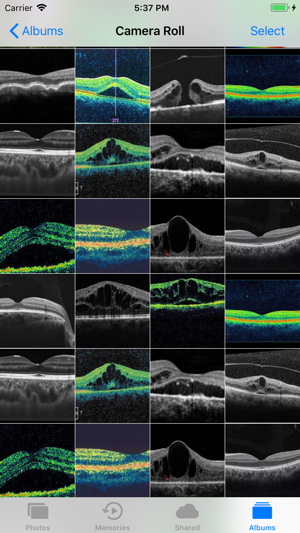 Potential causes of false positives include macula holes, vitreomacular traction, and myopic tractional schisis. 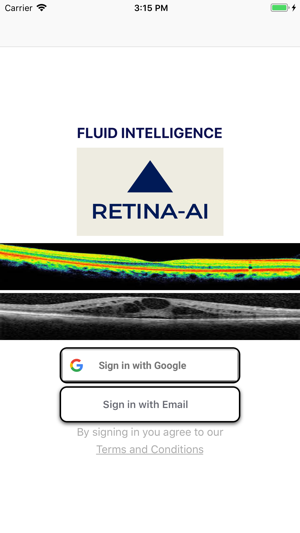 DISCLAIMER: Fluid Intelligence by RETINA-AI is a good clinical guide which is designed to work in partnership with an eyecare provider. The exact diagnosis will always depend on the totality of clinical findings, and is the responsibility of the eyecare provider. Consult a specialist if you have any questions or concerns about a particular patient. PAYMENT AGREEMENT: You agree to a 6 month subscription. Your initial payment covers 6 months of service, after which you will need to renew your subscription for a fee.